Cushion covers have the power to change the look and ambiance of a any room. Cushion covers have the power to change the look and ambiance of a any room. 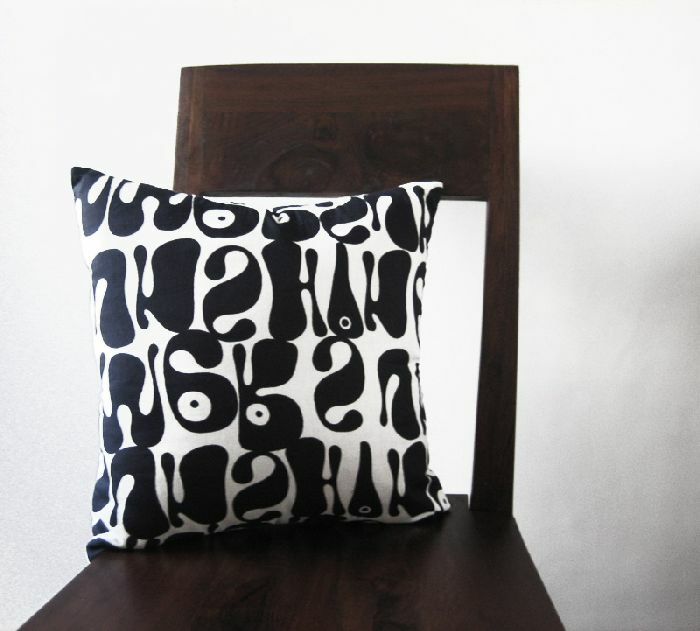 So if you are looking for a trendy, contemporary and elegant black & white cushion cover, then this is the one for you. The dimensions of this cover is 16x16 inches and is made of cotton fabric.